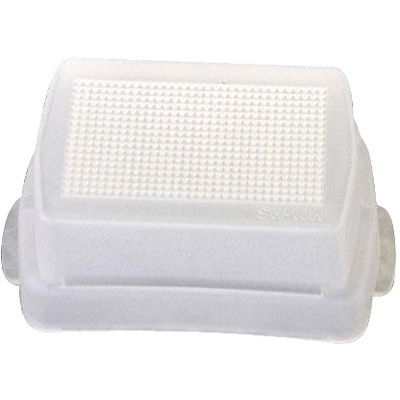 Product #5400 | SKU FXA10331 | 0.0 (no ratings yet) Thanks for your rating! The Nikon SW-10H Diffusion Dome attaches to the SB-800 and SB80DX's flash head to produce a omni-directional diffused light effect. For wide-angle lenses up to 14mm wide. Box Dimensions (LxWxH) 3.071 x 2.992 x 1.811"